BlackBerry Windermere leaked photos | BlackBerry Blast! Is this the next BlackBerry? It has been widely speculated that BlackBerry is working on a new device, codenamed Windermere. The new BlackBerry isn't the prettiest device out there. In fact, it looks like something out of the late 1990's. According to the leaks, however, the BB Windermere could be a huge leap forward for BlackBerry. The Windermere features a physical keyboard, but also a new technology that allows users to navigate the device as if the keyboard were a trackpad. Rumor has it the phone will also allow users to use the physical keyboard like the software keyboard Swype. You can move around the keyboard without pressing the keys. 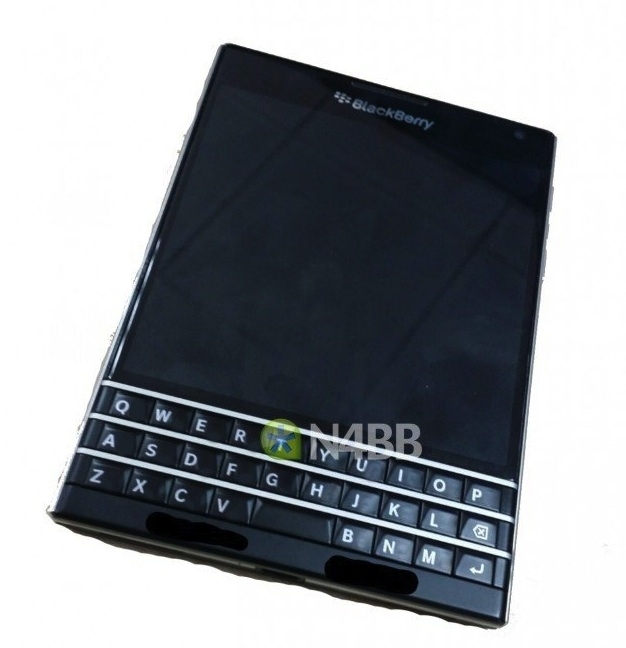 N4BB has published a few leaked photos. Check out the source link below for more.